Are you yearning for that time of year when you can put on your swimsuit and pack your flippers and goggles in your suitcase? Summer is not coming soon, but this will definitely help you pass the time before your beach holiday comes around again. 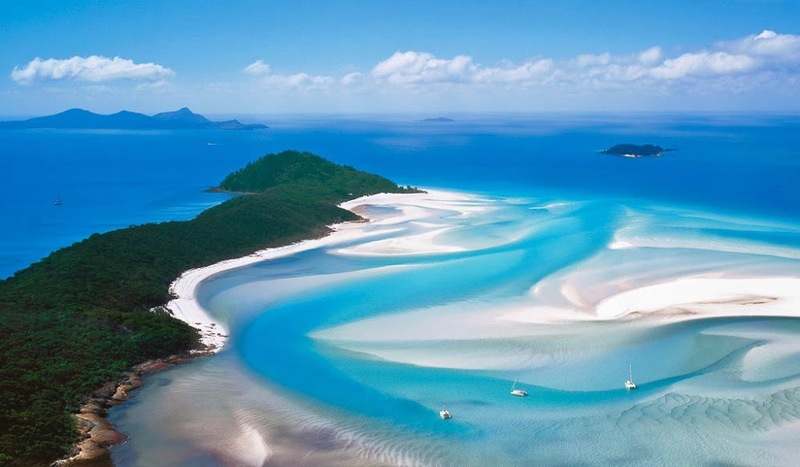 Whitehaven Beach is a beautiful seven-kilometre-long coastline that runs along Whitsunday Island. 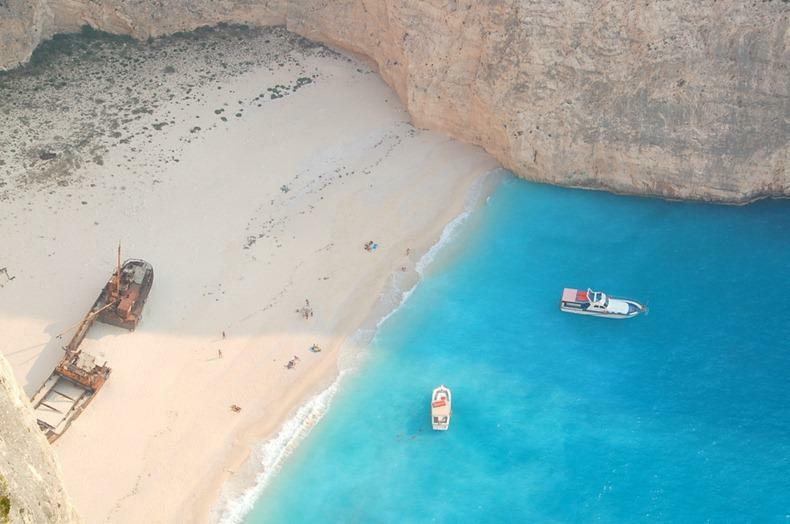 It’s famous for its incredibly white sand, 98% of which is made up of pure silica. Harbour Island is one of the most amazing places in the Bahamas. 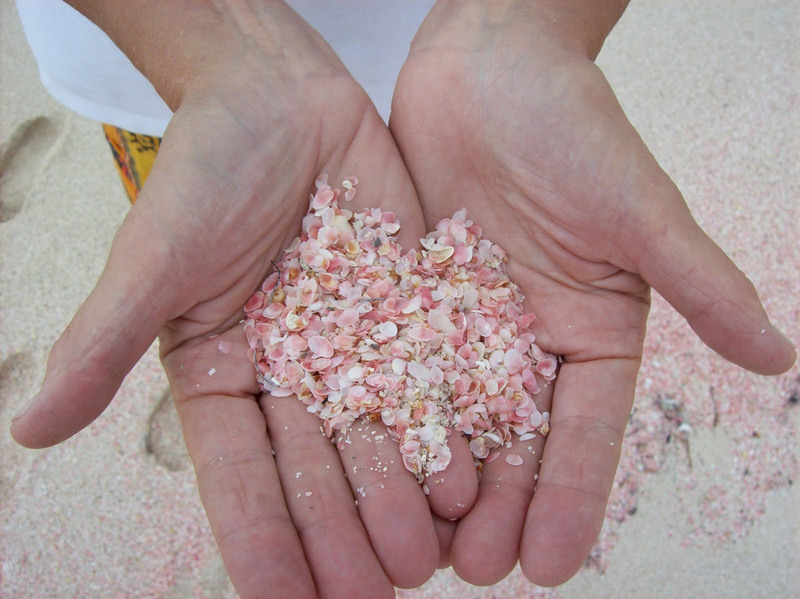 Little particles of the foraminifera shells make the sand pink. These shells are unicellular organisms that live on the bottom of the reef, under rocks, and in the caves of the coastal ocean floor. 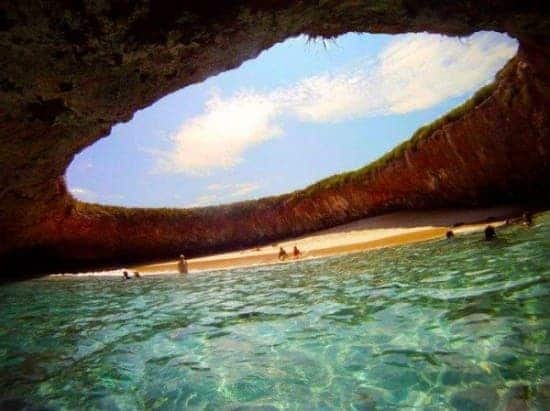 People would have never discovered this beach if not for the sound of waves. 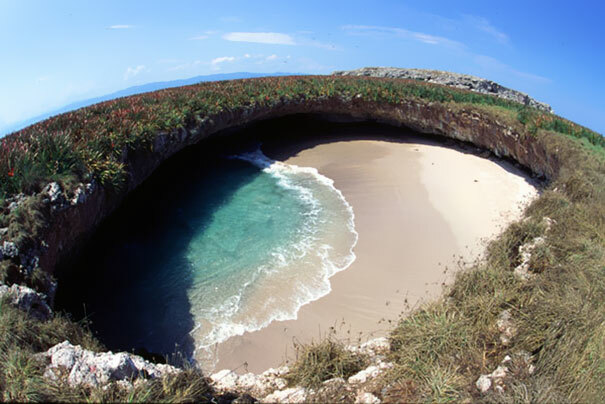 Playa del Amor is just a few meters away from the uninhabited Marietas Islands. Only a few tourists are able to reach this place, which makes it wonderful for those seeking privacy. Zakynthos Island in Greece is one of the most wonderful places on Earth. Once a ship full of contraband was wrecked close by. The ship has remained on the white sandy dunes. Rio de Janeiro has 23 beaches that total up to 72 km in length. 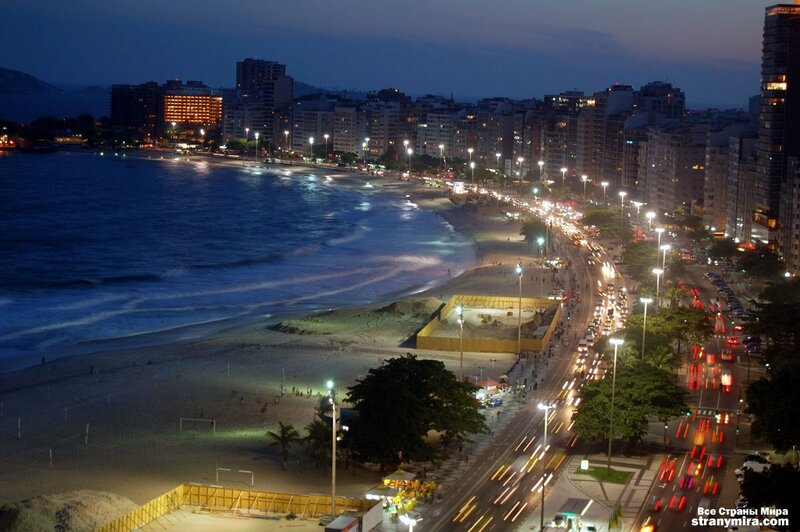 Ipanema is considered to be the most famous and exquisite. Attached to a fancy neighbourhood, this beach is loved by the elegant and ever-fashionable locals. People play beach volleyball and jog along the beach all day long. 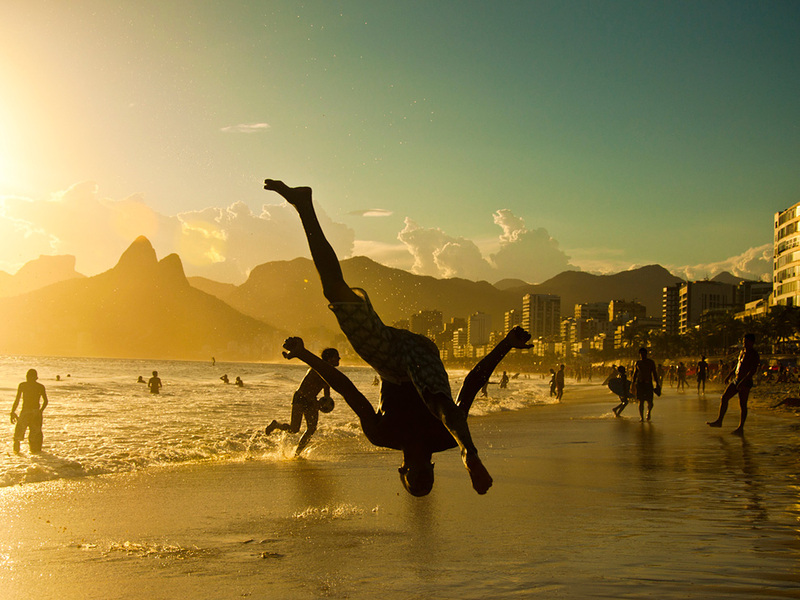 In other words, come to Ipanema to see and be seen by others. Welcome to Maho! 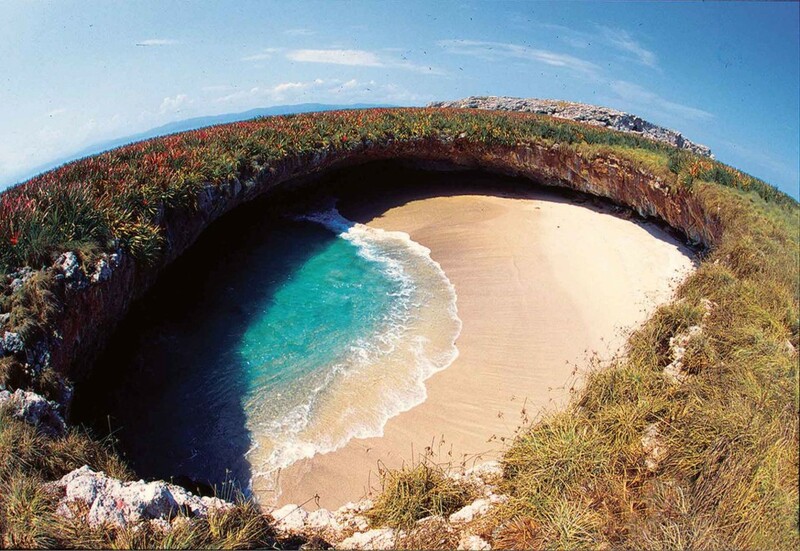 This is definitely one of the most unusual beaches in the world. It is located in the Caribbean, 300km from Puerto Rico. Although the beach is beautiful and the ocean water is bright blue, people come here for something else. 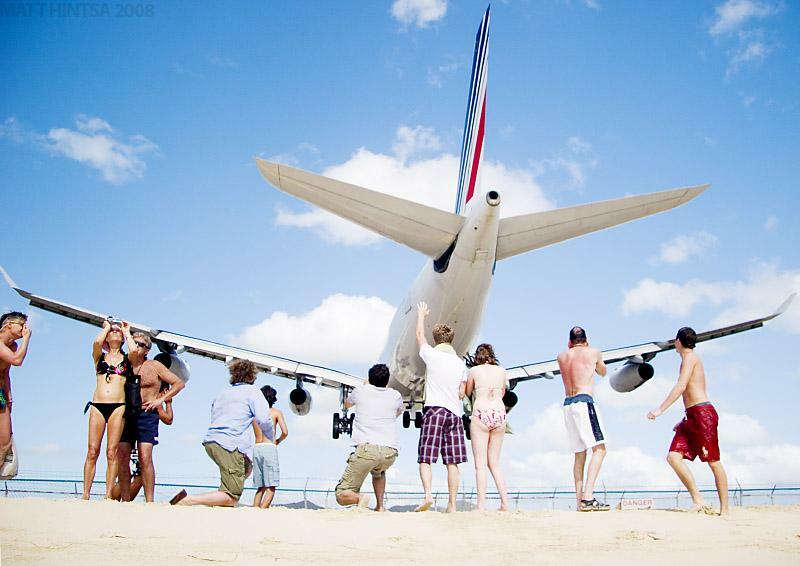 Large planes land regularly right above the beach, flying just 10-20 meters overhead. This spectacle is super exciting, although extremely dangerous. 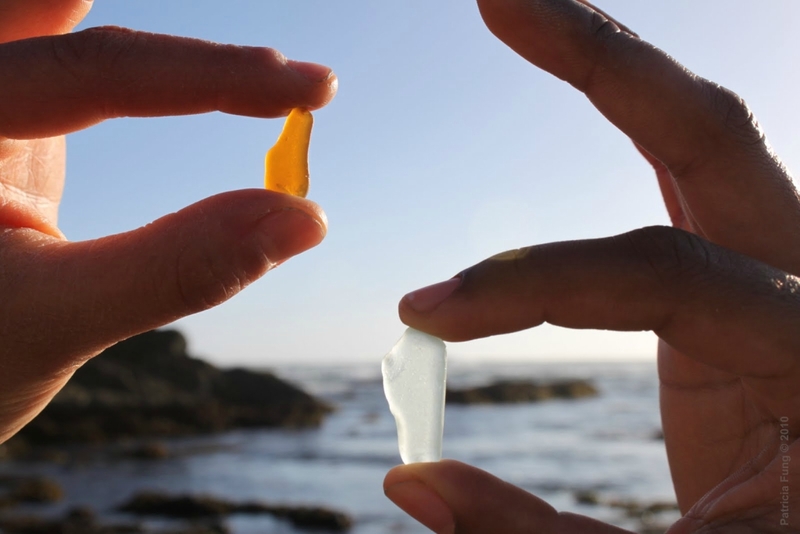 A wonderful beach ’decorated’ with millions of multi-coloured pieces of glass is located right by Fort Bragg, CA. It used to be the location for a huge municipal garbage heap at the beginning of 20th century, but it was shut down by the government in 1967. For many years, the territory had been perfectly clean. There is no trash now, but the beach is covered with small glass pebbles that are constantly polished by the waves. Bottom Bay is the best beach on Barbados. In fact, it’s beautiful landscape is one of the symbols of the country. Hyams Beach is only 300km from Sydney. It’s famous for having the whitest sand in the world. From a distance, the white sand looks a lot like whipped cream. This beach is especially beautiful at night. Plankton paints the beach in wonderful colours due to bioluminescence (the production and emission of light by a living organism). The blue glow is like a reflection of stars in the beautiful Maldives’ sky. This is a genuine paradise on Earth. It’s pristine white and finely grained sand attracts many tourists. 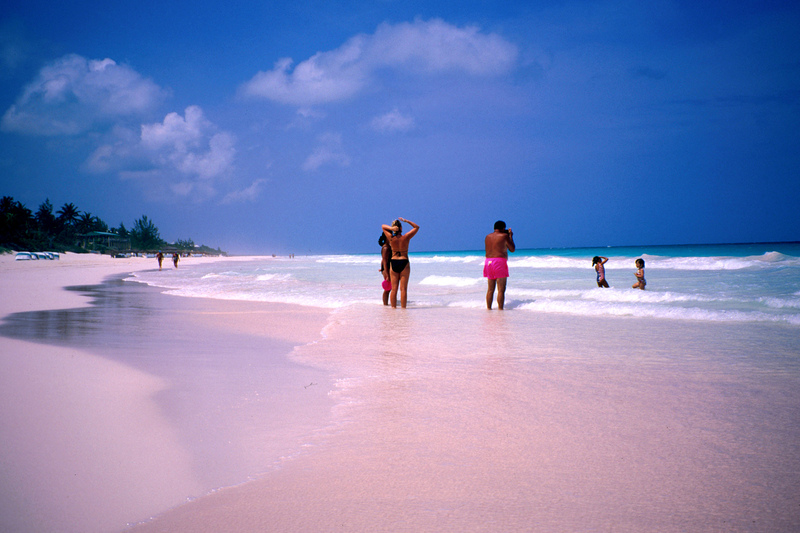 Grace Bay has been repeatedly recognized as one of the best beaches in the world. 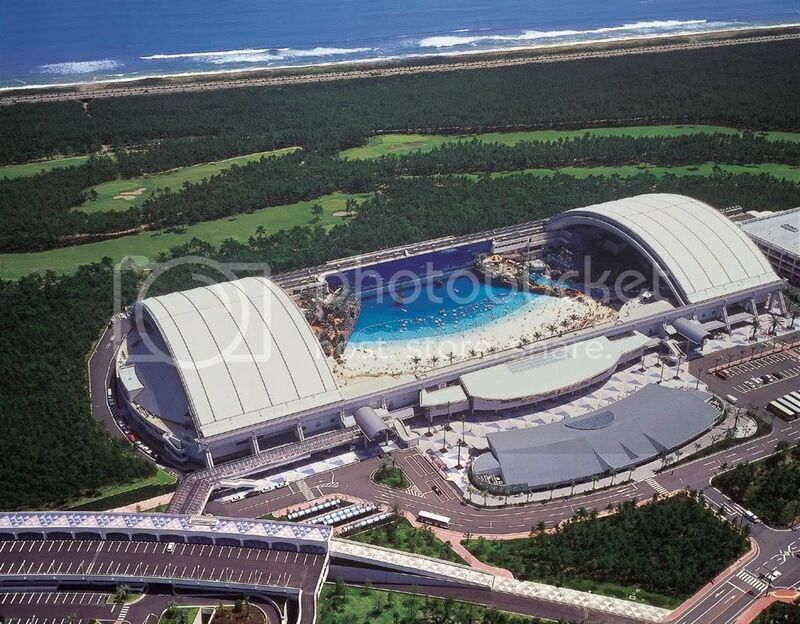 If you are tired of traditional beaches and looking for something new, Ocean Dome should be your first choice. White sand beaches, an ocean with fake waves for surfing, water cascades, slides and rides, swimming pools with a hydro massage and spa, tropical plants, bright exotic shows — all of this has been created for the ultimate period of relaxation.